Where They Need it Most! Giving A Helping Hand To Families Who Need It! 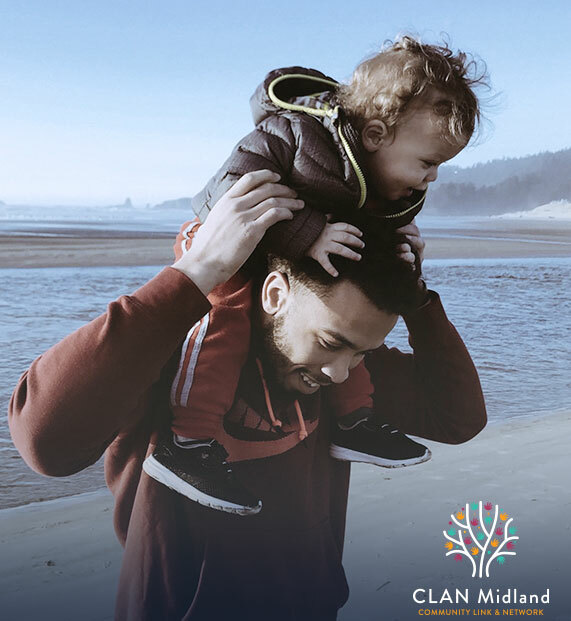 CLAN Midland provides services and support to families throughout the Midland, Altone, Ellenbrook, Bullsbrook and surrounding areas. We believe that the best strategy in assisting clients to realise their potential is through a collaborative, multi-tiered approach ensuring that families are holistically supported. Join Our Community and Sponsor Our Cause. Our Mission is to build upon the strengths of families with children 0-18 years, to ensure their continued connection with the community. Working with families we hope to empower them and provide them with opportunities to learn new skills. Donate today to help us achieve this goal! Join us to help create better opportunities for young families.